Celcom Axiata Berhad, DBA Celcom, is the oldest mobile telecommunications company in Malaysia. 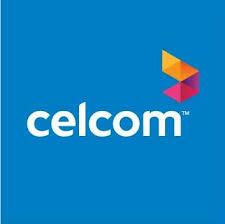 Celcom is one of a member of the Axiata group of companies. Being one of the very few companies in Malaysia to originally obtain a cellular phone license, it successfully introduced mobile telephony in Malaysia through its ART-900 (Automatic Radio Telephone) service, using first generation (analogue) ETACS(Extended Total Access Communication System) specifications of the United Kingdom, a derivative of the US-AMPS (Advanced Mobile Phone System) technology. The ETACS ART-900 was started using the prefix “010”. Celcom now uses the dialling prefix identifier of “013” and “019” and offer digital GSM (Groupe Speciale Mobile), an originally European standard, now largely a world standard for mobile communications. 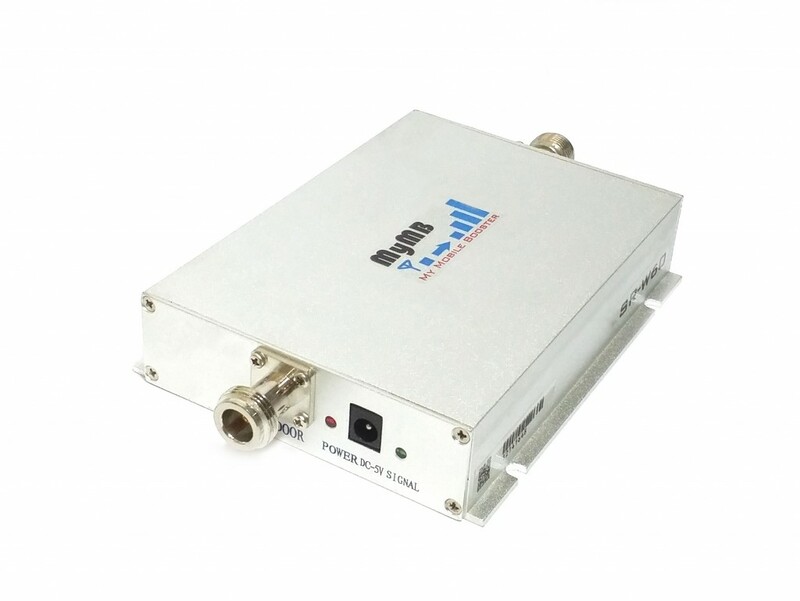 The original frequency band for GSM is 900 MHz, and was soon extended to 1800 MHz to cater for a much wider bandwidth requirements. 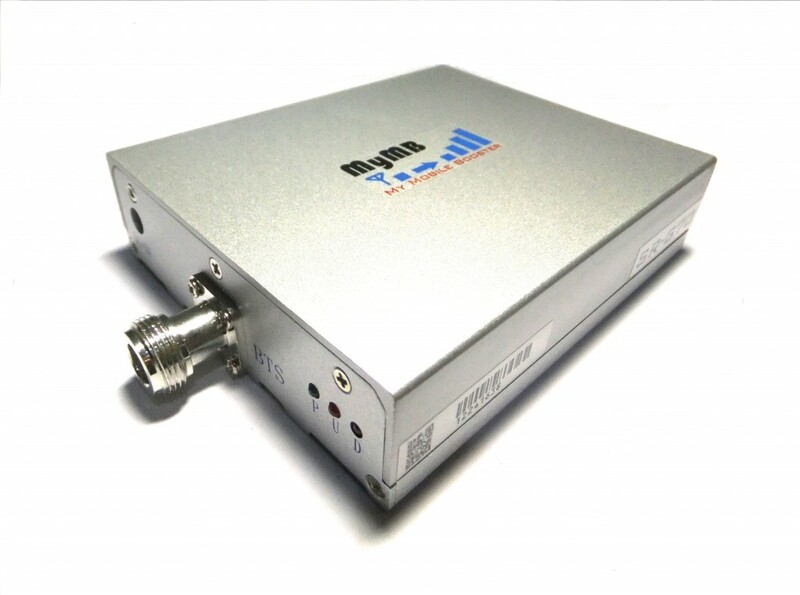 The 2100 MHz band is used by Celcom network for their dual-channel HSPA+ network. Advance package is having promotion now ! Please Visit Selection Guide to choose an advance package that is suitable for Celcom 2G / 3G / 4G network. How to Activate 3G Mobile Internet for Celcom Network ? Get connected, wherever you go. Be it browsing your favourite sites, instant messaging, or updating your social profile; in Celcom Territory, you’ll never be out of touch. Together with Celcom First and your choice of pay-per-use, daily, weekly or monthly Mobile Internet plans, say hello to the complete mobile experience. * Connection is on best of effort basis. However, connection speed may fluctuate depending on your location, modem/computer configuration and user traffic during that time. How to Improve Mobile Internet Speed for Celcom Network? If the 3G signal is weak at your location, it may affect to the mobile internet speed and stability, in this case, please consider to purchase the Celcom network booster (3G booster) for data communication and enjoy the internet surfing experience.